I want to review cozy mystery books, but I’m not sure how to begin. How do you get started as a book reviewer? 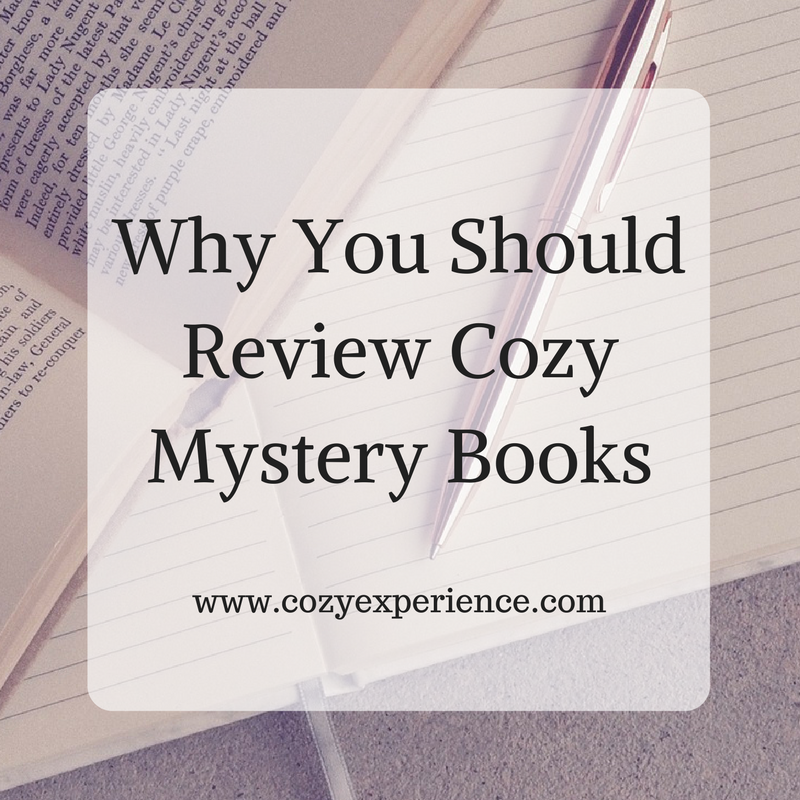 Reviewing cozy mystery books is quite simple and not as overwhelming as it may sound. 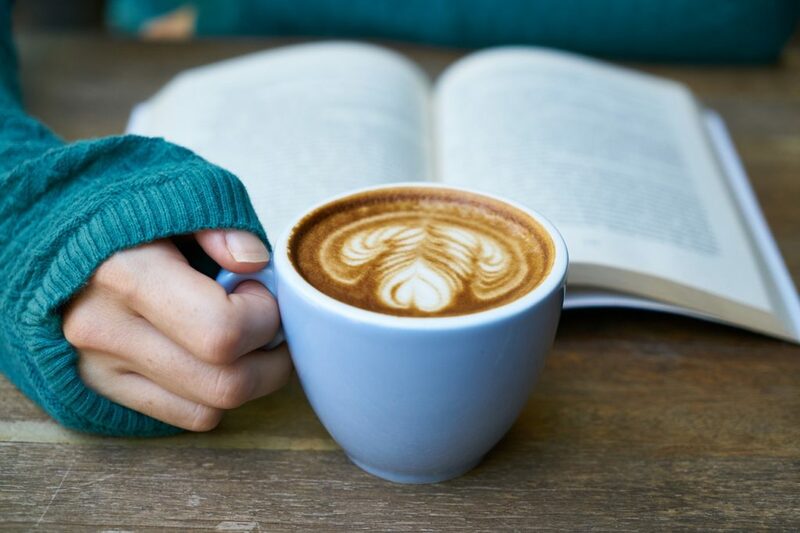 Over the next couple weeks, I’m going to share with you how to start reviewing cozy mysteries, where to find all the best new releases, where to post your reviews, and more. But first, why would anyone want to take the time to review cozy mystery books anyway? The publishing world is a crazy place. It is always changing and you never know what is going on behind the scenes at a given time. Publishers are using metrics as part of their equation to determine what authors and series will continue on. By taking a couple minutes to post a review online, we are helping our favorite authors gain visibility and showing their publisher we enjoyed the book and want more. 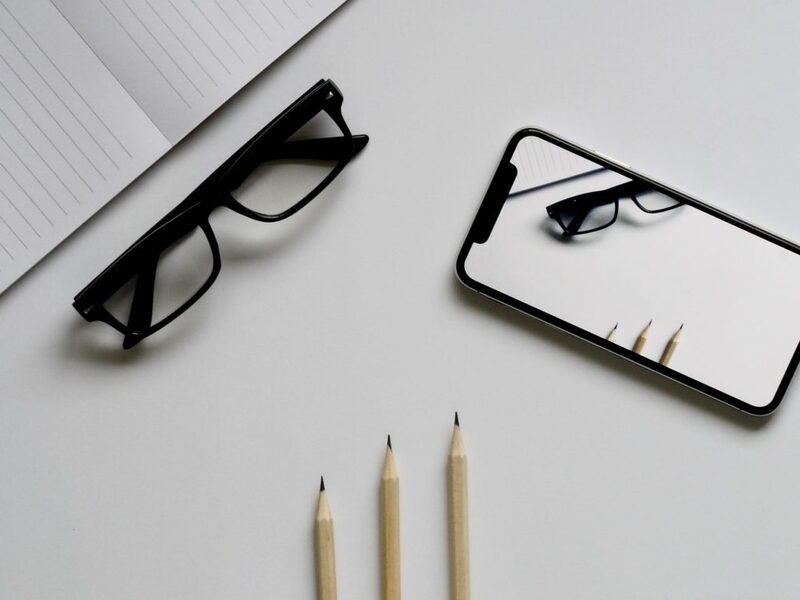 Increased numbers of reviews can also help authors stay higher in Amazon searches, help their books make it onto online retailer’s emails, and more. Have you ever picked up a book and tried to remember if you’ve already read it? Or what you thought of previous installments of the series? Book reviewing can be a great way for you to track your own personal reading and know what you’ve read and what you thought of it. I go back to my Goodreads book lists frequently to check what I thought about a particular book. Reviewing books is just plain fun. 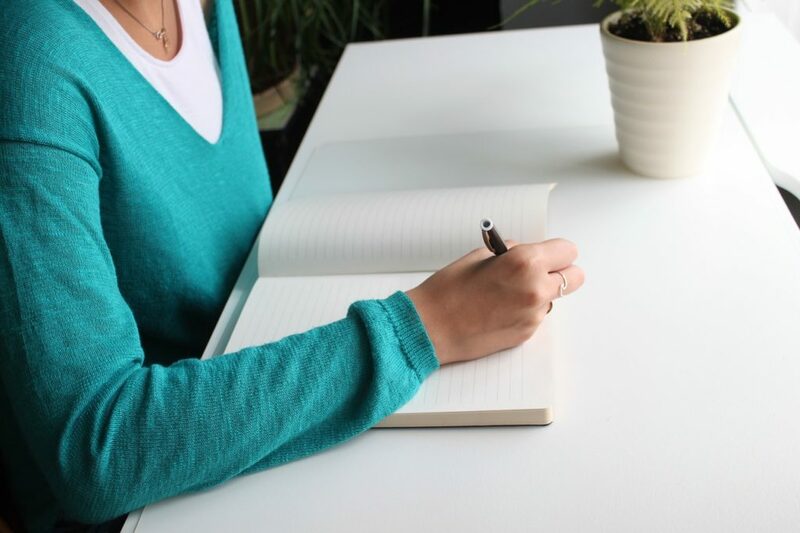 It allows you to put your thoughts down on paper, talk about those thoughts with other readers, and let your favorite authors know what you thought of their work. The conversations I’ve had through book blogging have been amazing. I’ve met some interesting people and it’s always a thrill when the author reaches out to say thank you or share your review with their followers. You don’t need a blog to review cozy mystery books. 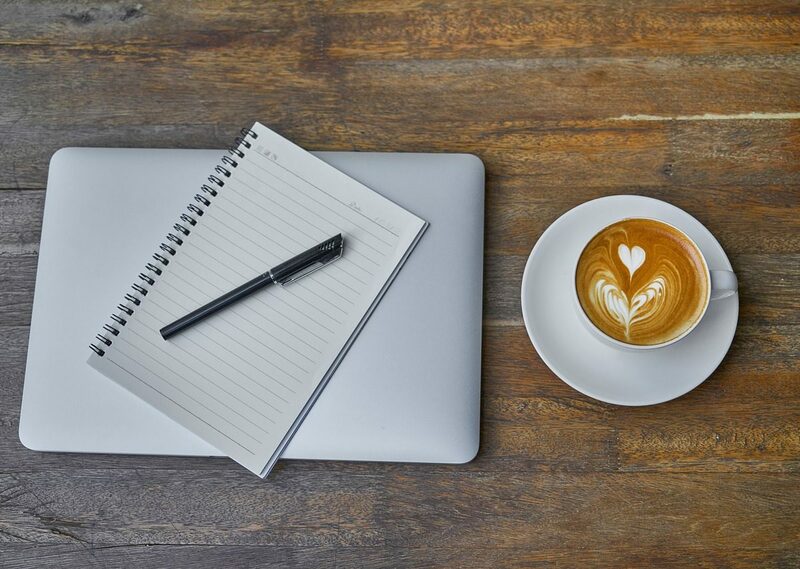 Blogs are great and if you are interested in starting one, I’ll be the first person in your corner to cheer you on (I’ll actually teach you how to set one up by the end of this series), however, they are not a must for a book reviewer. If you are interested in reviewing books, start simple. Pick a book you like, read it, and write down your thoughts. It doesn’t have to be fancy. Just a simple, “Great book – I loved it!” is a great start. Be sure to sign up for my email list below to get these articles as they become live. Have a question on book blogging that you don’t see on the list? Tell me in the comments so I can be sure to cover it. Leaving reviews is such a lovely thing to do when you read a book that you enjoy. I’ve been starting to track what I read and my reviews through Goodreads. It’s been a great tool for keeping everything organized. Thanks. I’ll look forward to your posts. Just writing started a few reviews. It’s easyband fun. I have started to leave reviews on Amazon and good reads but they’re pretty basic, nothing like the bloggers write. Do my little “this was really good and I love so and so” really do anything? I will enjoy reading tips on do better reviews. I have just started to do book reviews. I have found that I really enjoy it. I’ll be looking forward to your tips. Thank you for doing this series. I have done reviews on Amazon and GoodReads. Sometimes, I forget about doing them right after I finish the book. Then I let life take over and forget to write one at all! Lesson learned!